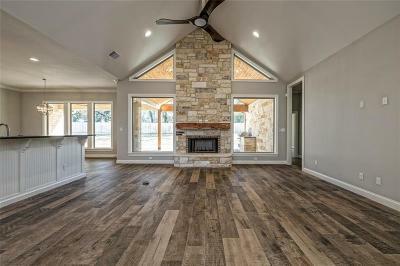 Custom built beauty by Aussie Lane Construction! 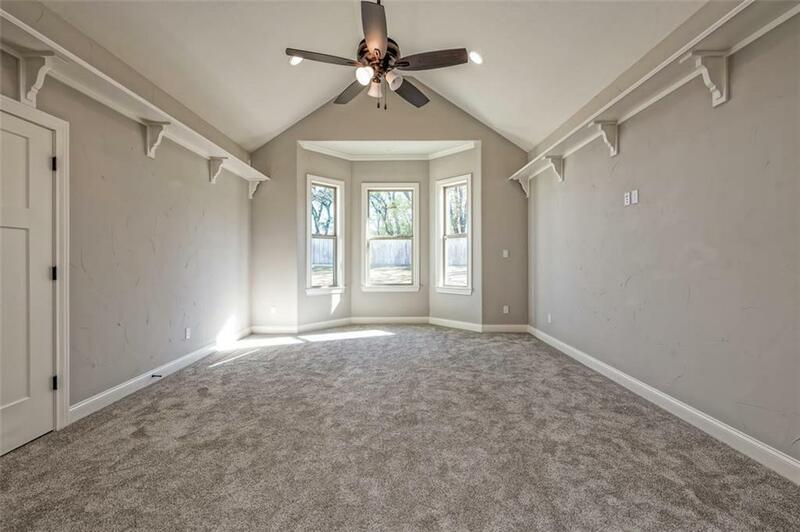 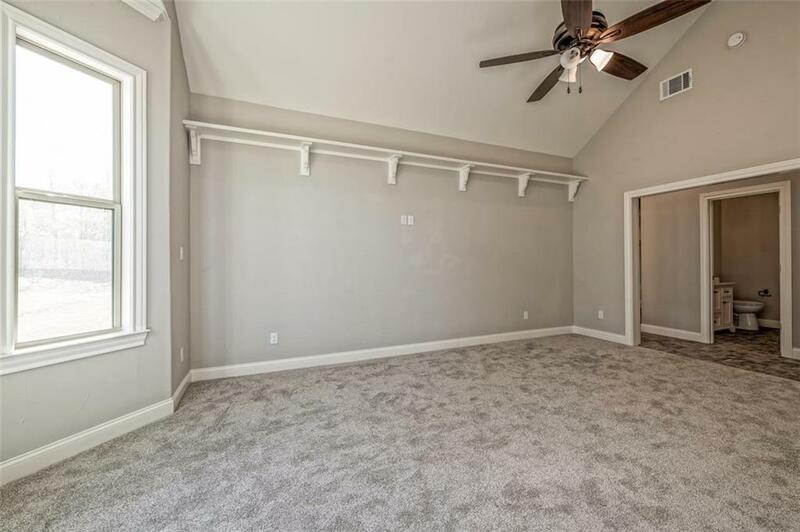 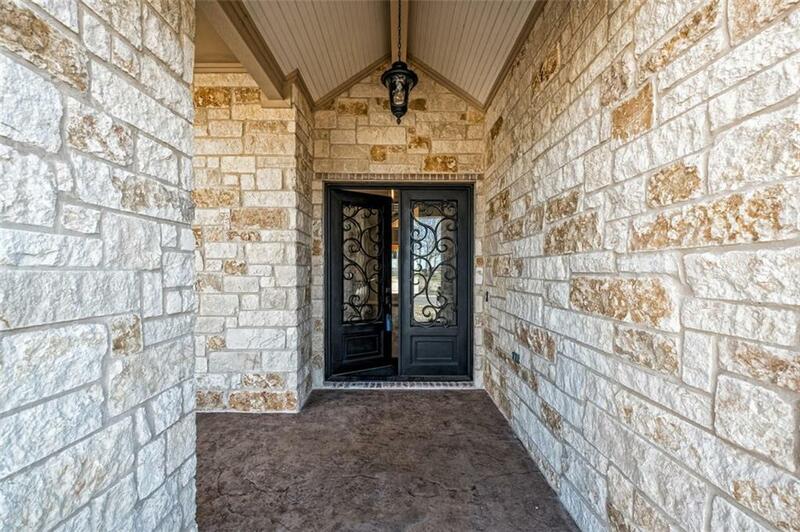 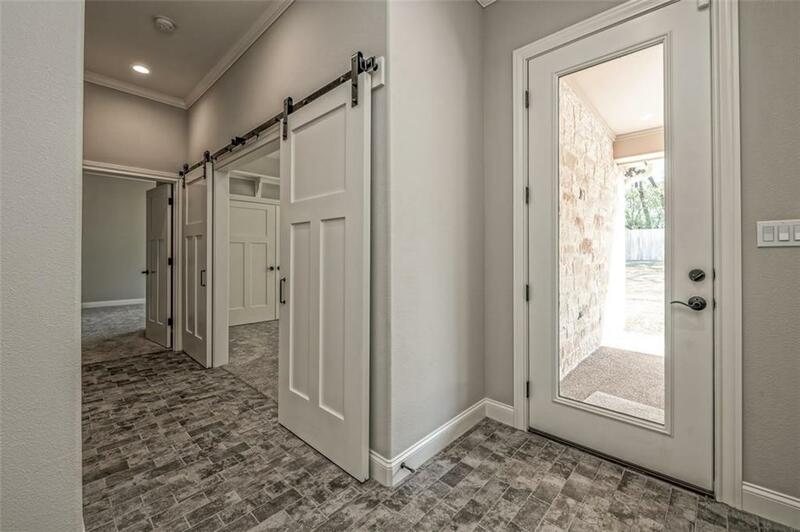 Iron double doors lead you into a spacious open floor plan that showcases the family room with vaulted ceilings and stone WBFP. 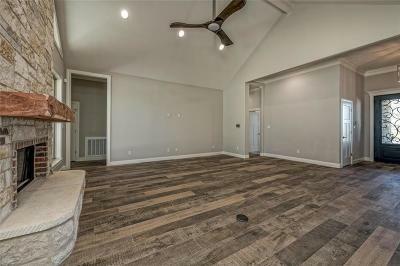 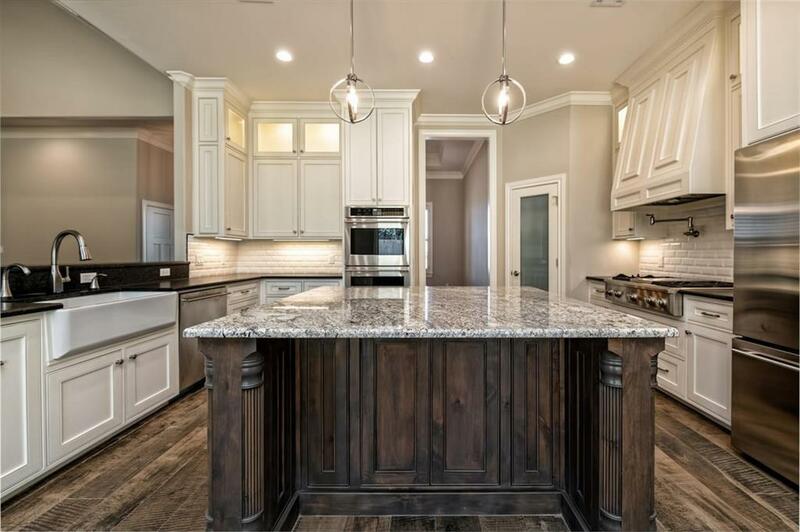 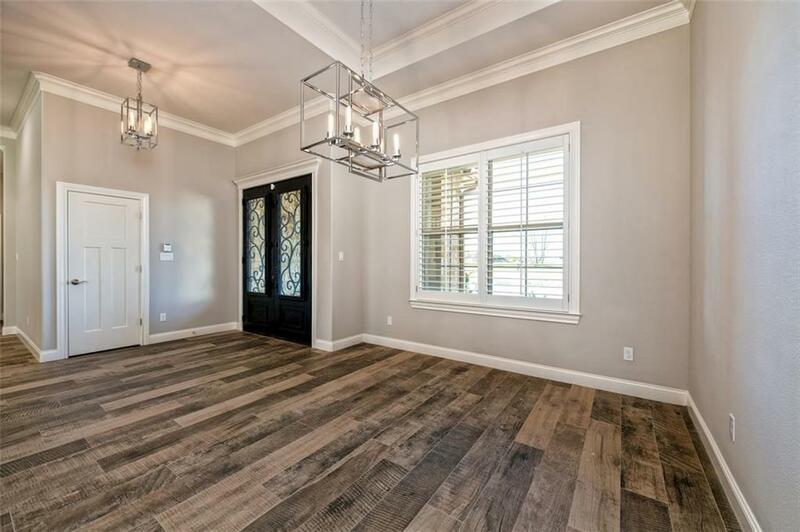 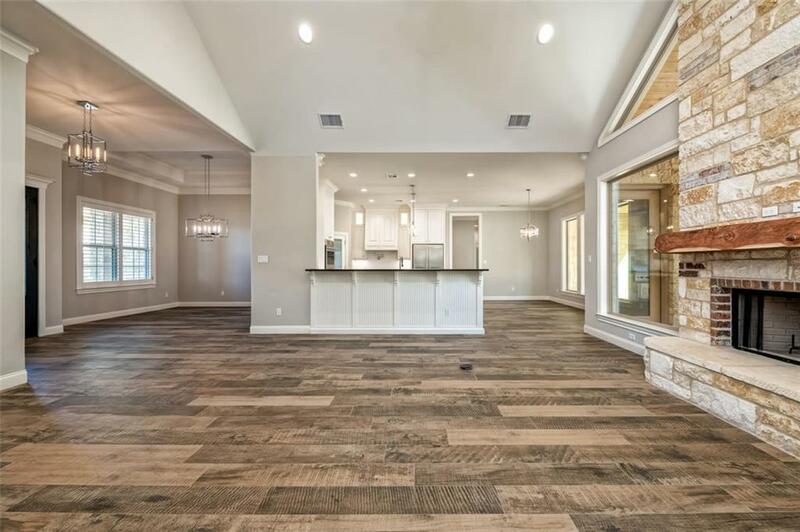 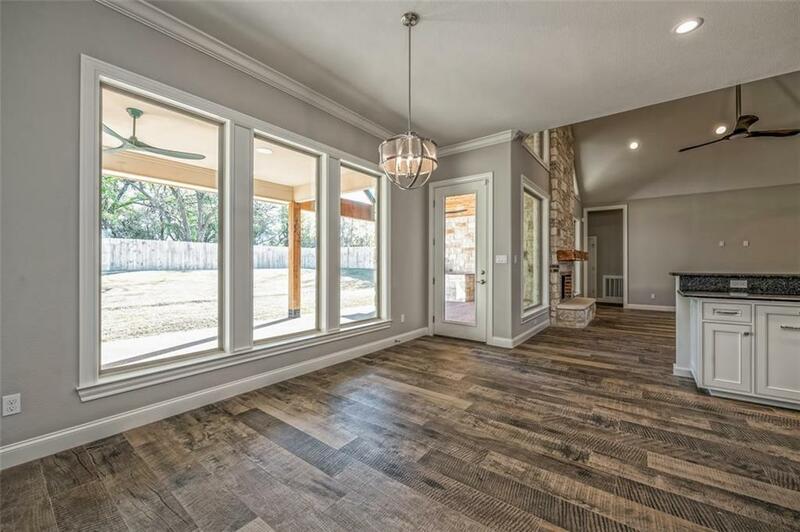 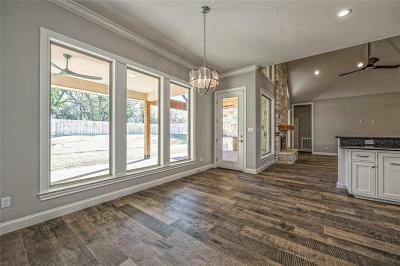 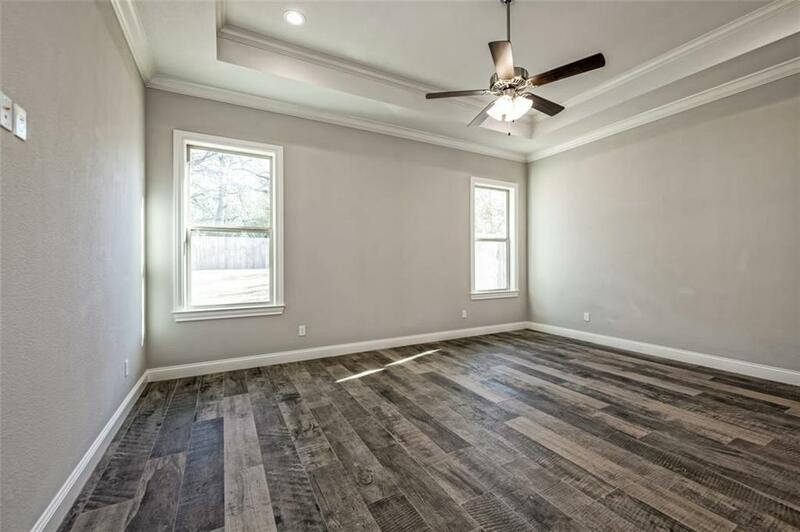 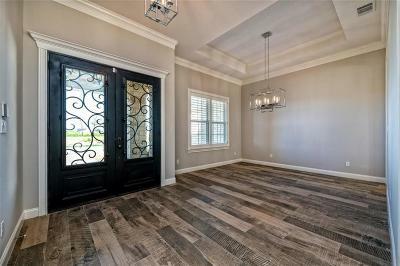 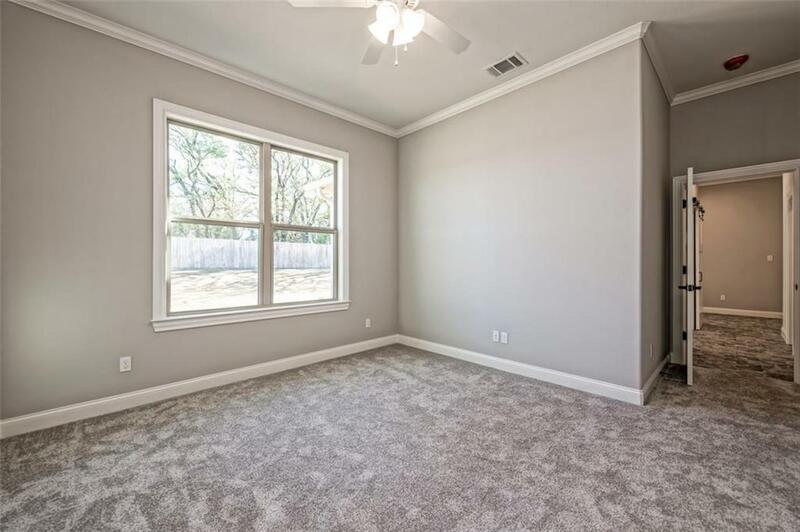 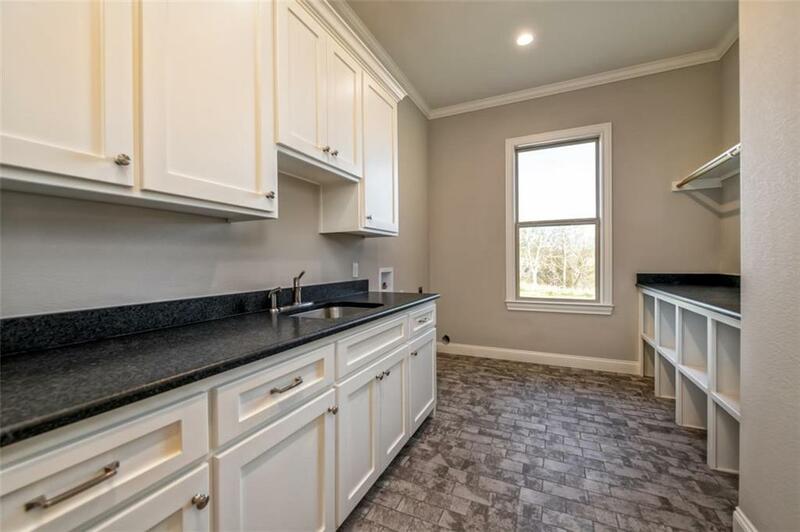 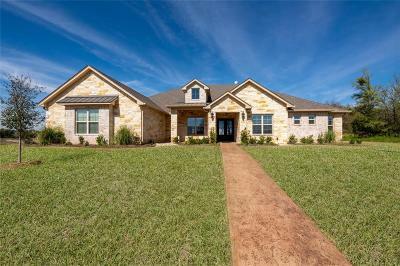 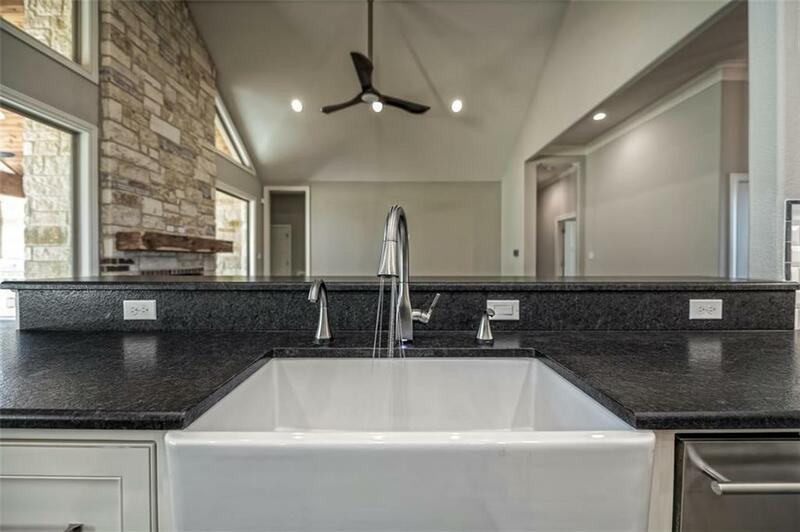 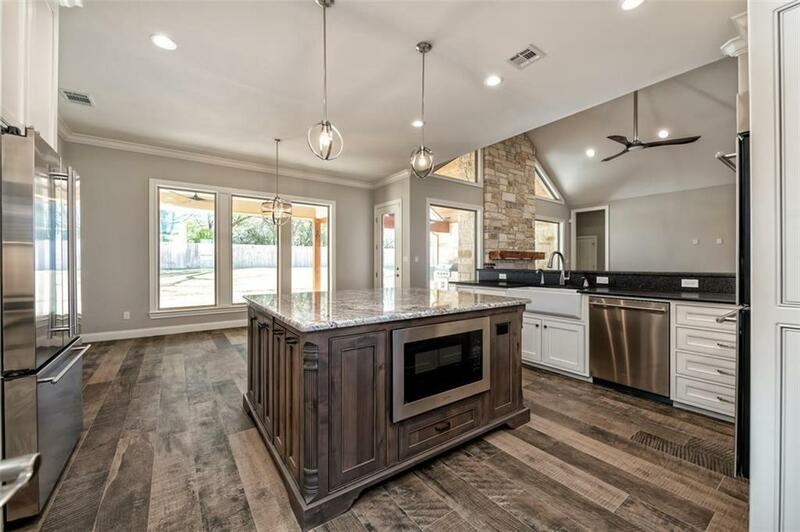 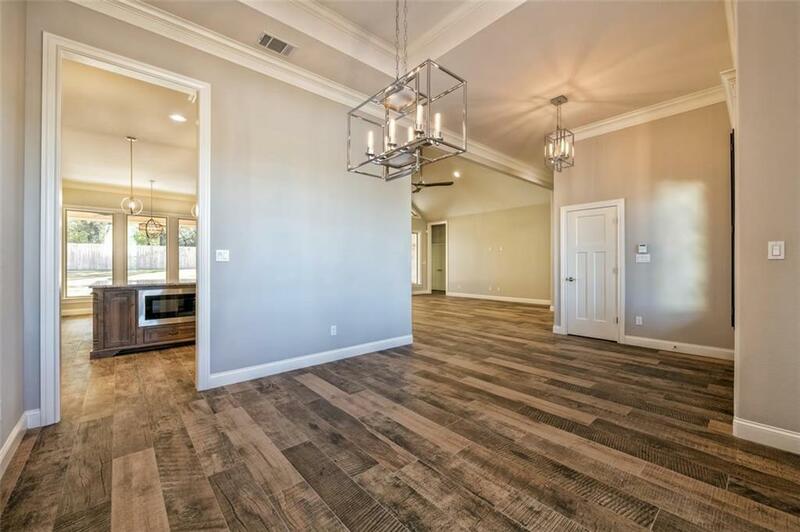 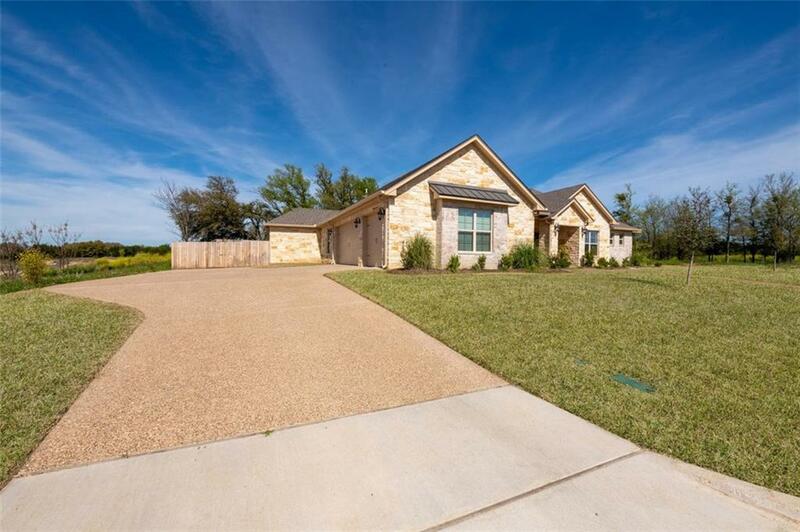 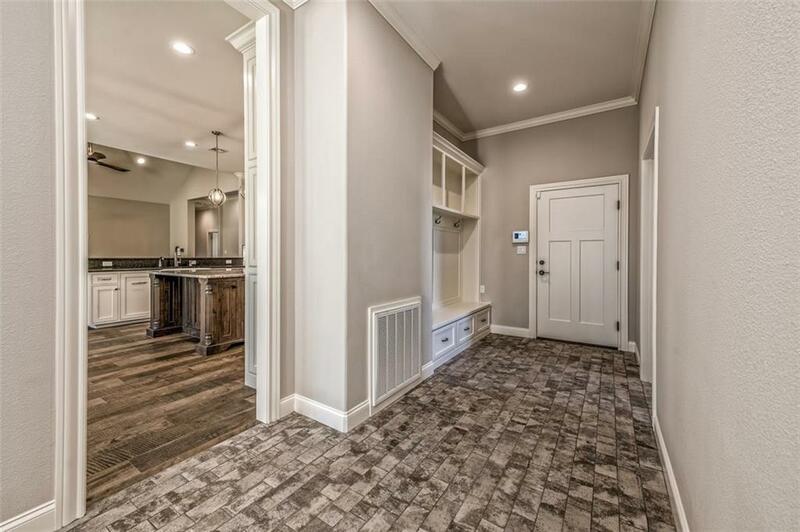 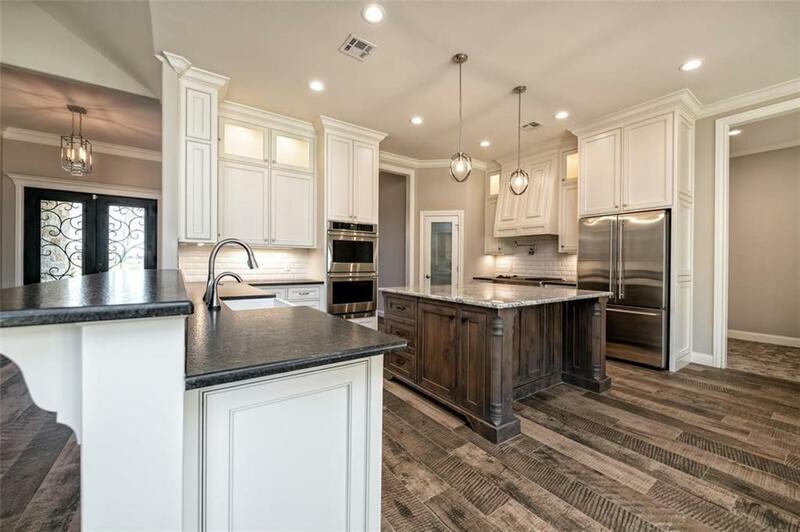 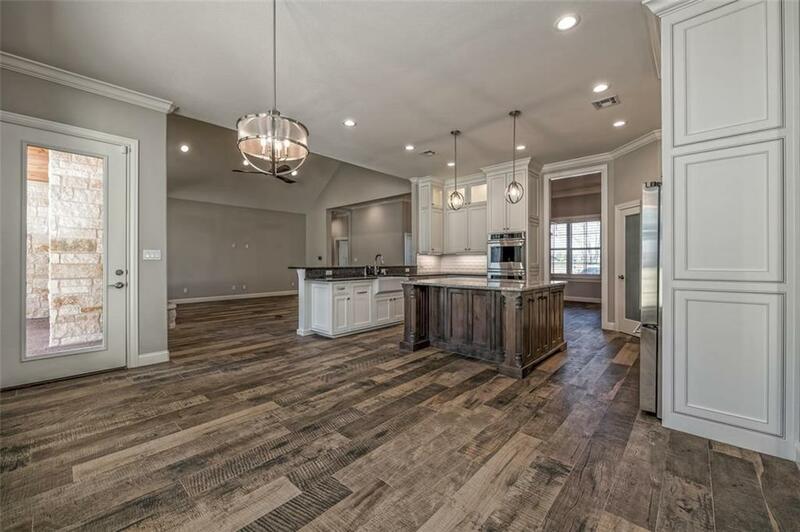 Formal dining room leads into the gourmet kitchen which has granite counters, farmhouse sink, island, stainless steel appliances, gas cook-top plus walk-in pantry and large attached breakfast area! 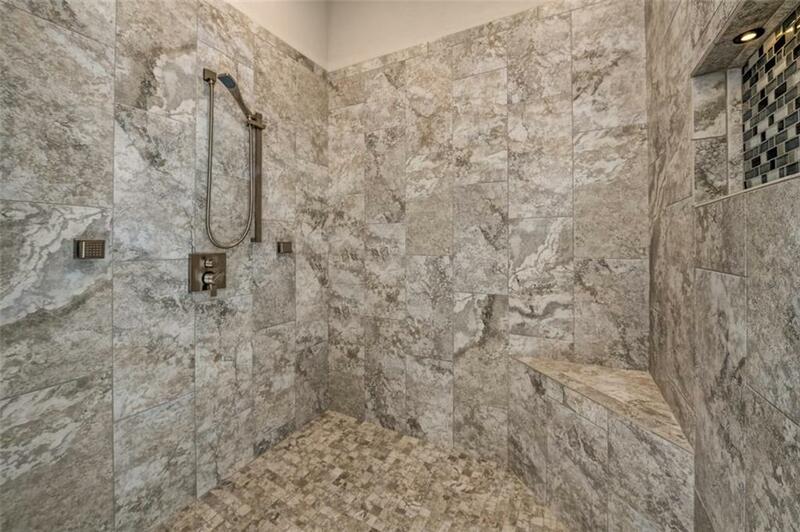 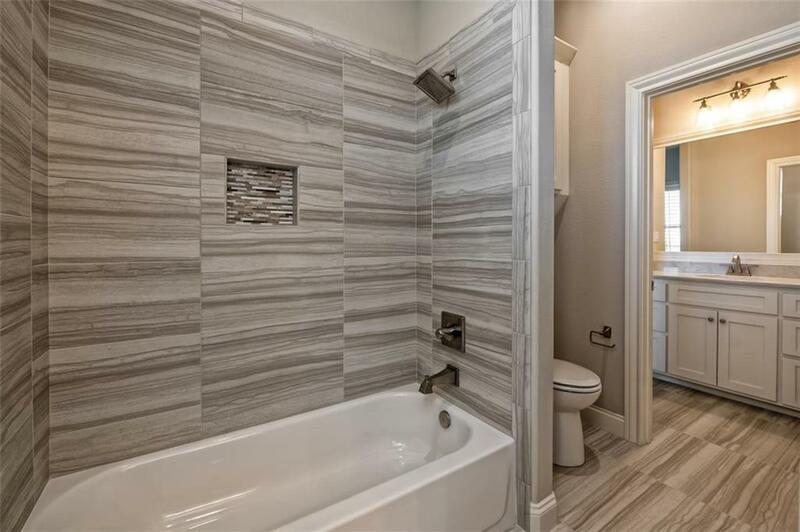 Isolated master suite with walk-in shower, dual vanities and whirlpool tub to enjoy. 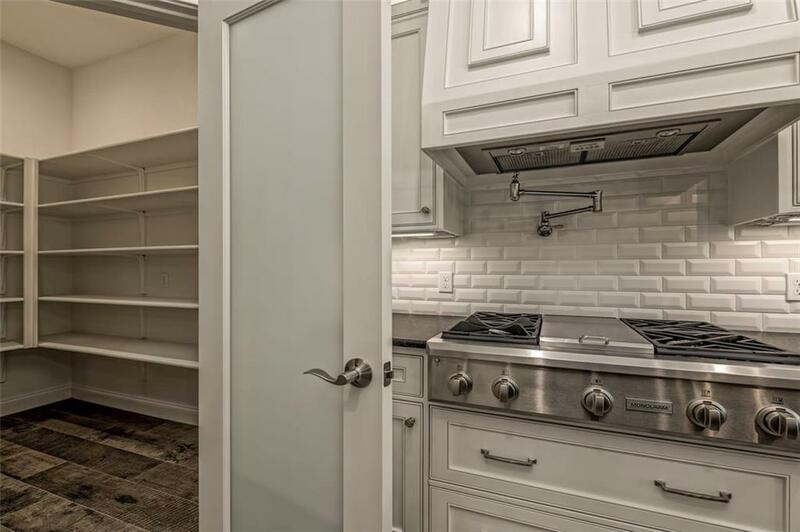 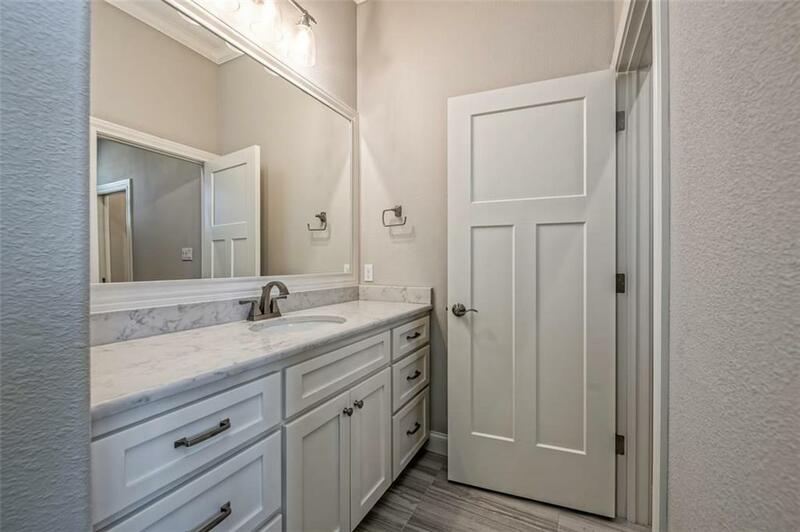 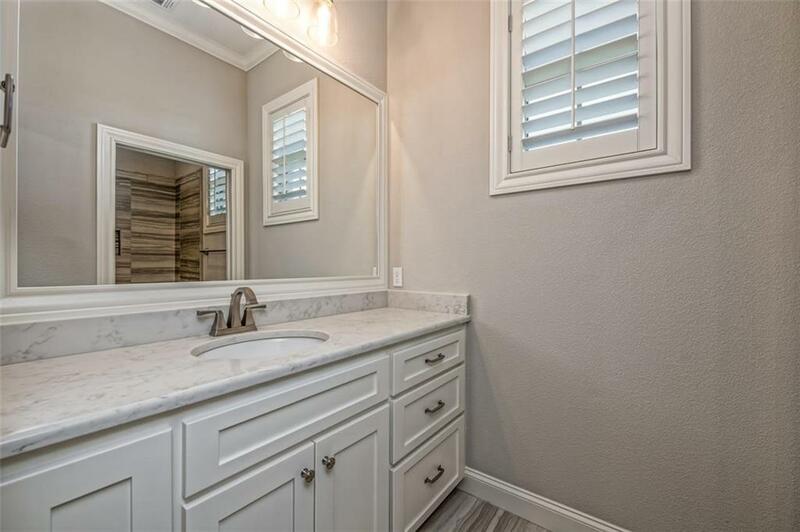 Fabulous mud room and utility room with sink and great storage right off of the 3 car garage. 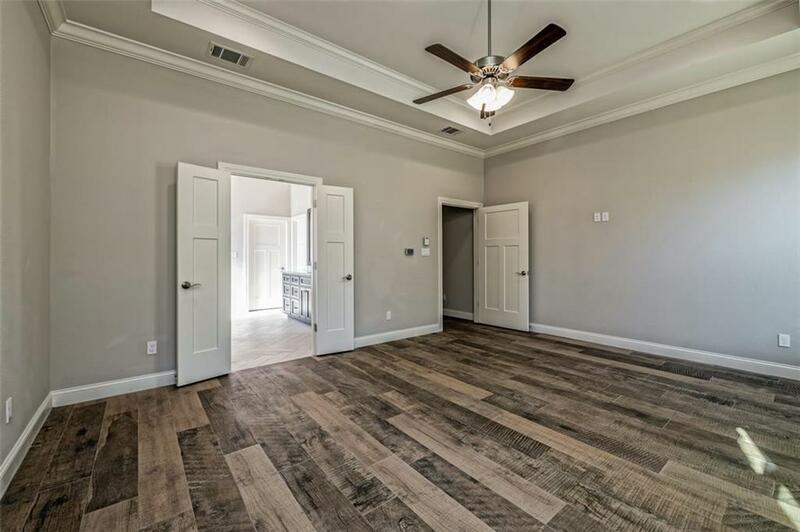 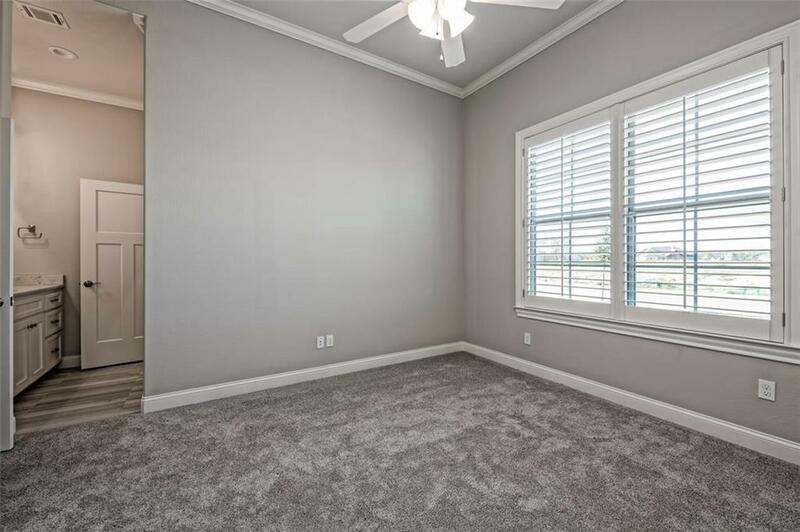 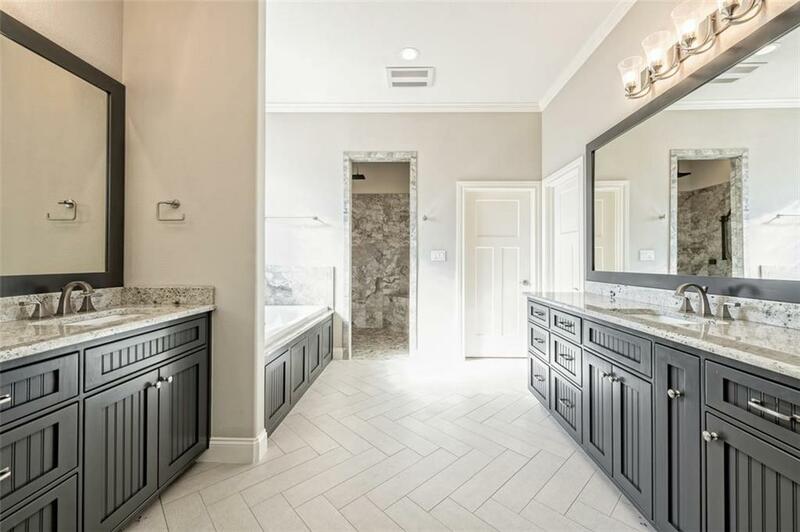 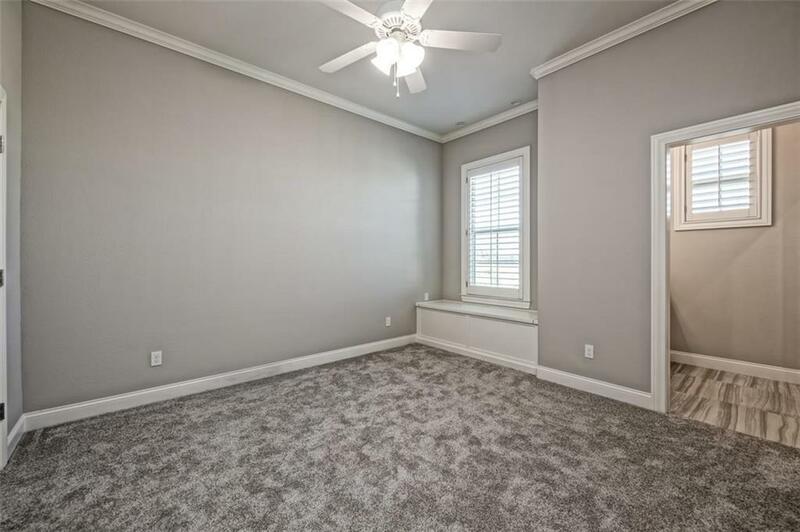 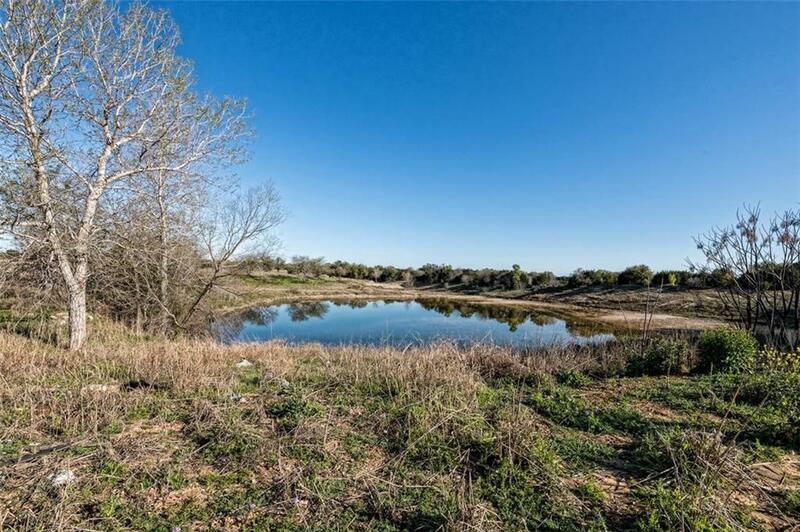 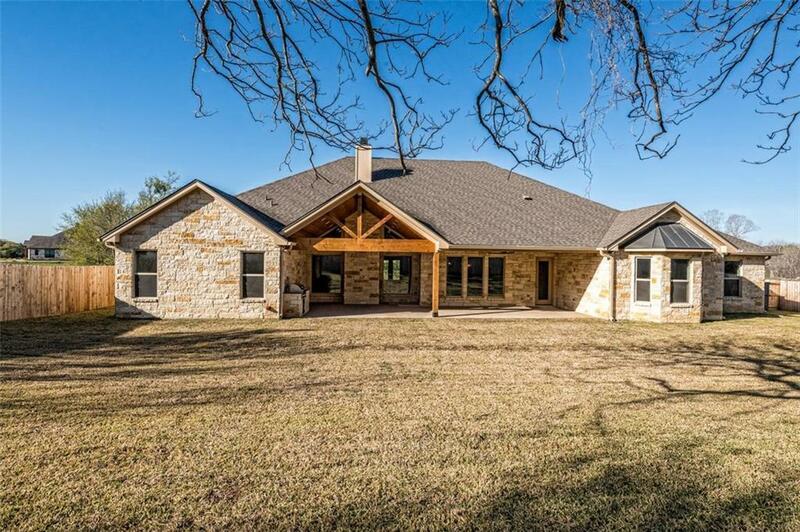 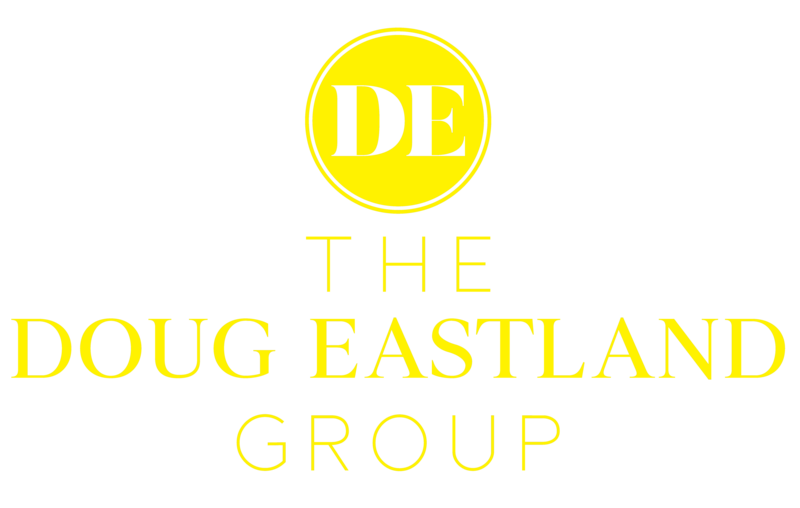 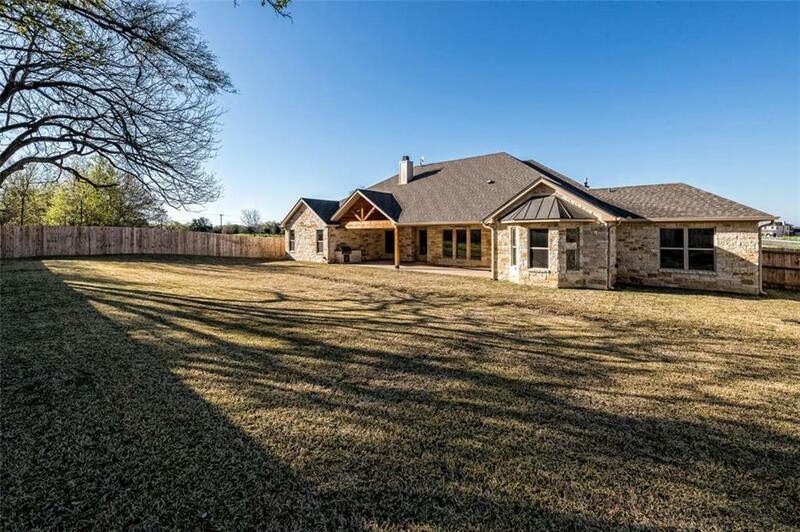 Quality features include stone exterior, foam insulation, zoned, high-efficiency HVAC system, sprinkler system, plantation shutters and much more! 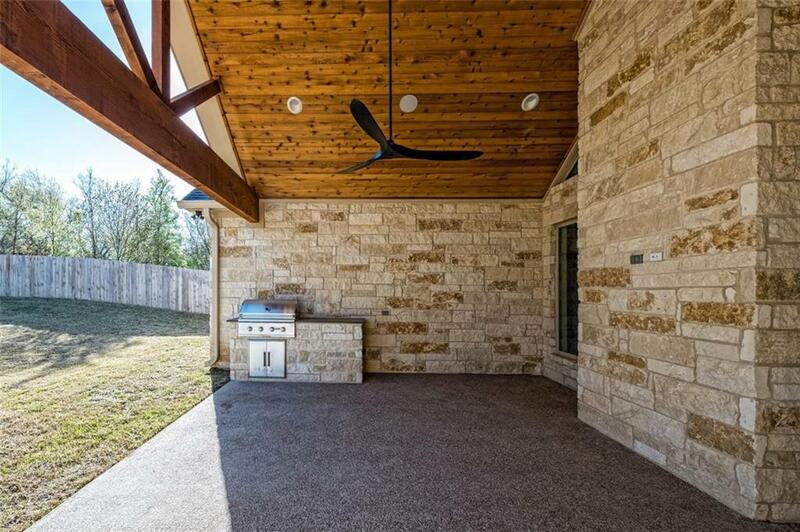 Fully fenced backyard and a unique covered patio with built-in grill. 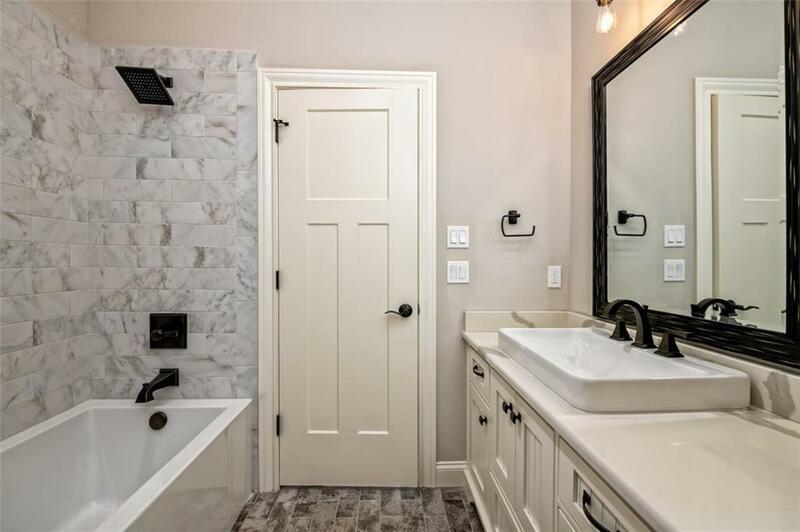 The attention to detail in this property is remarkable - don't miss it!